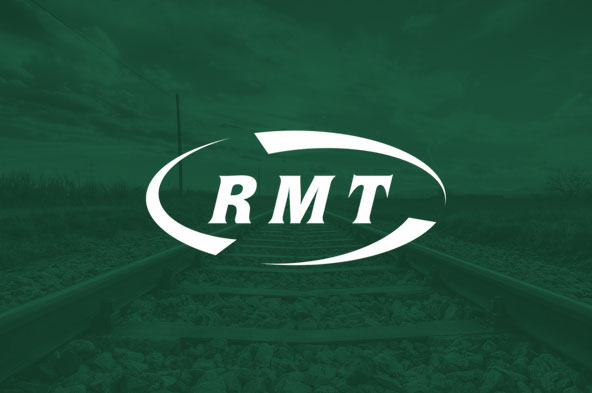 RMT says 47th day of strike action solid again on Northern Rail as union prepares to lobby Transport for the North on Thursday. There is also fresh speculation over Deutsche Bahn's plan to sell off the Arriva outfit as the basket case ARN operation sank to second from bottom in the passenger satisfaction league tables this week. “RMT members are standing rock solid again today for the 47th day in support of a safe and accessible railway for all in the long-running fight to put public safety before private profit. "The action comes in the week that Northern slumped to second bottom in the league tables on passenger satisfaction and speculation ramped up about a fire sale of the Arriva operation by their owner Deutsche Bahn. "On Thursday we will be lobbying members of Transport for the North over the dispute at their meeting in Chester and we will be setting out the case for the guard and safe, accessible services on Northern trains ‎at a public meeting later that afternoon.